Tim will show his photographs and share stories about the Wild & Scenic Rivers Act, a vital public initiative. Please join us in celebrating this path-breaking approach to conservation at 2:30 PM on Sunday, September 30 at Canton Community Center, sponsored by Farmington River Coordinating Committee. 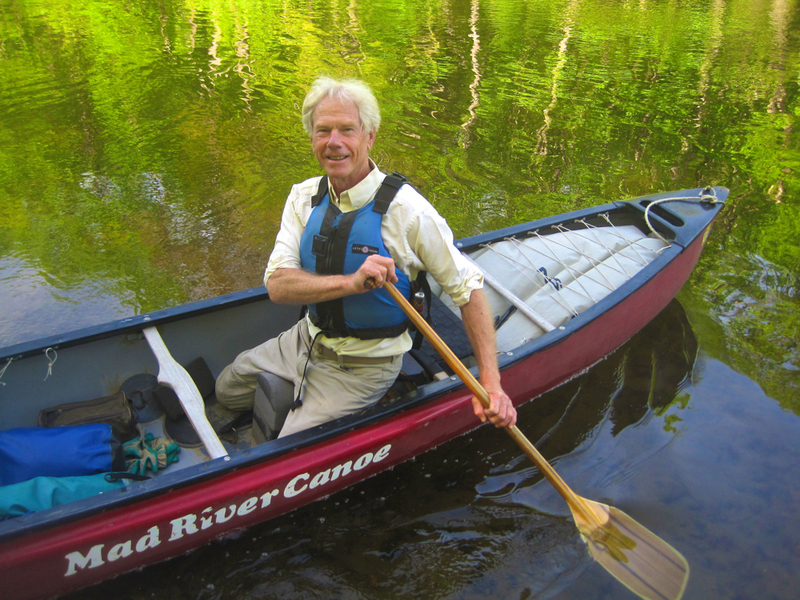 Tim Palmer is the author and photographer of 25 books about rivers, the environment, and adventure travel. As a writer, citizen conservationist, and environmental planner he has been involved in the Wild & Scenic Rivers system almost since its founding. See his work at www.timpalmer.org.